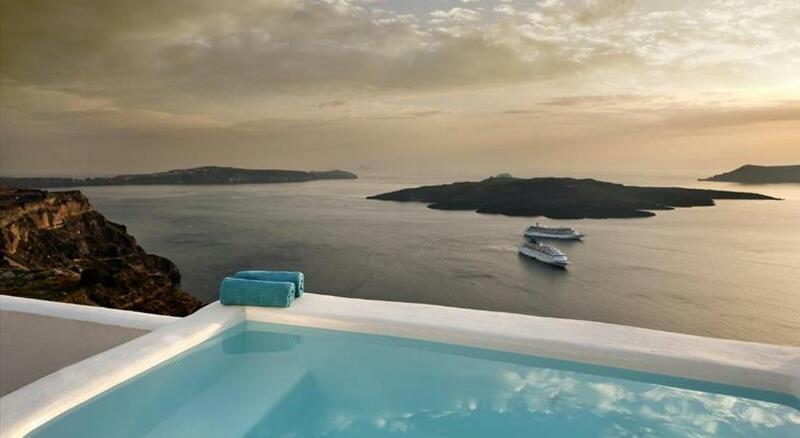 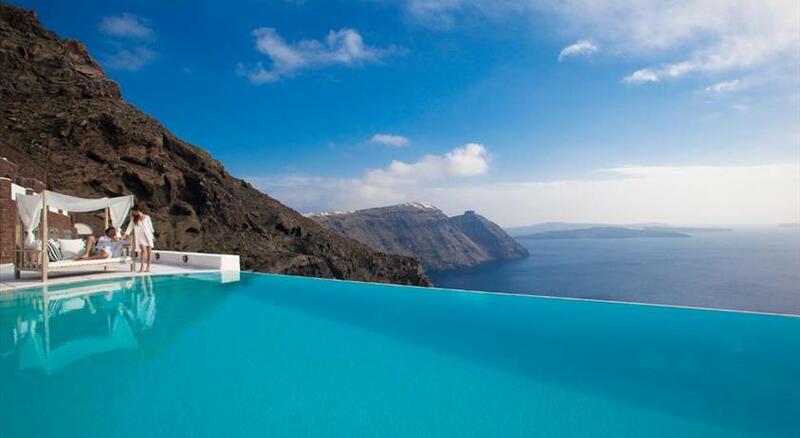 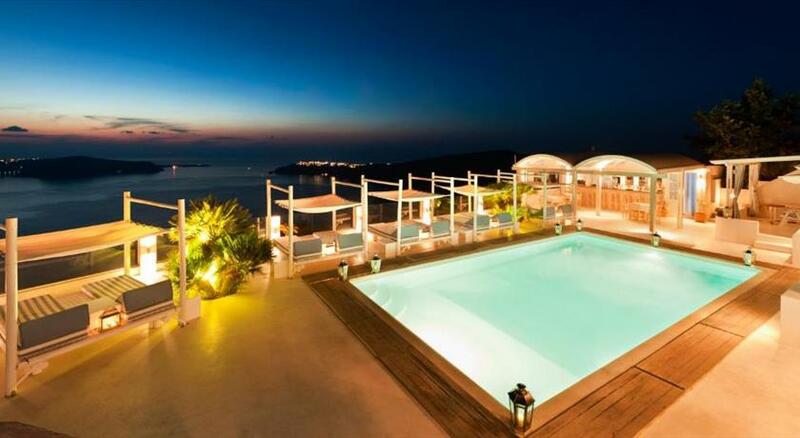 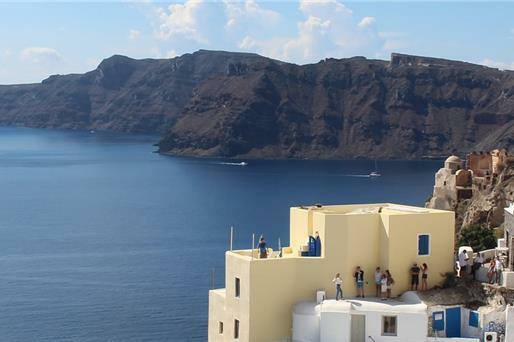 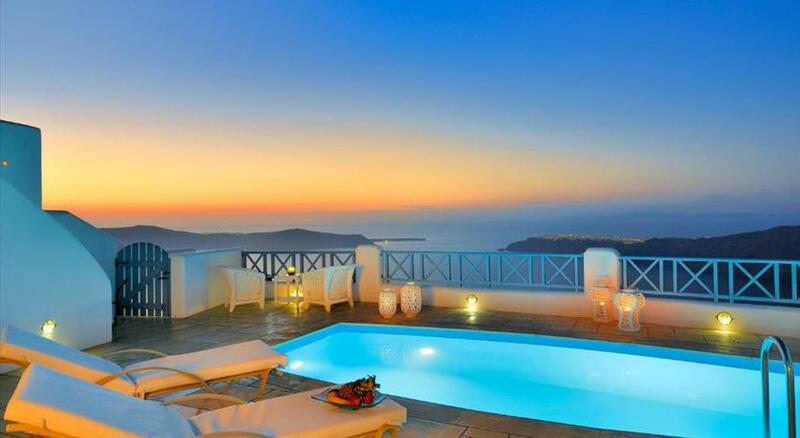 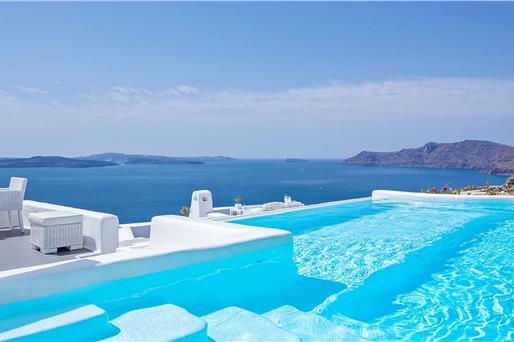 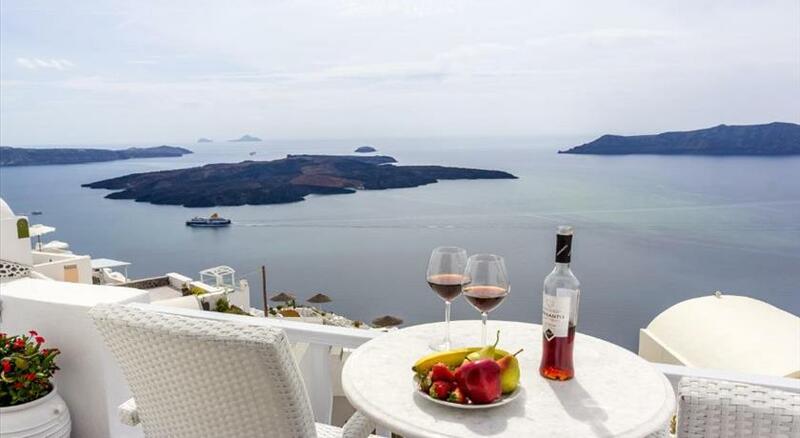 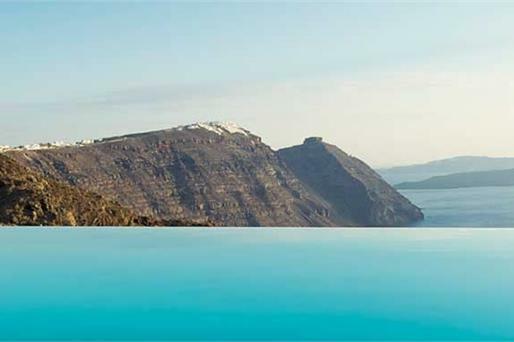 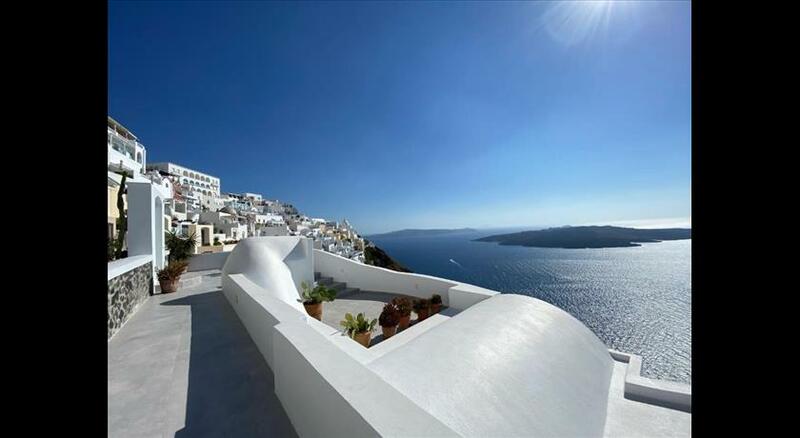 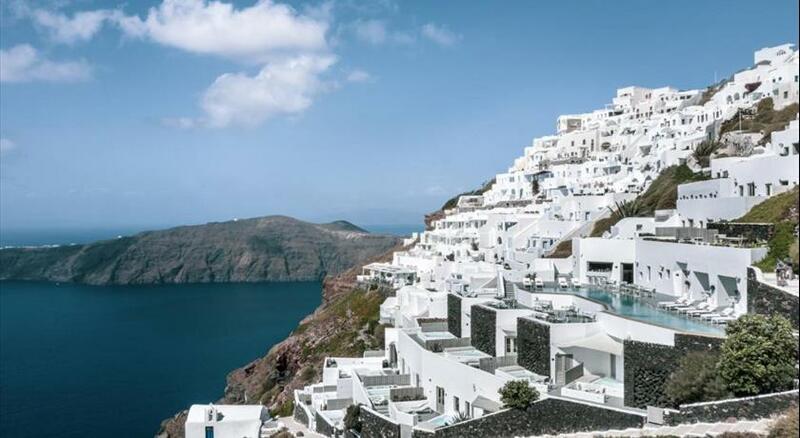 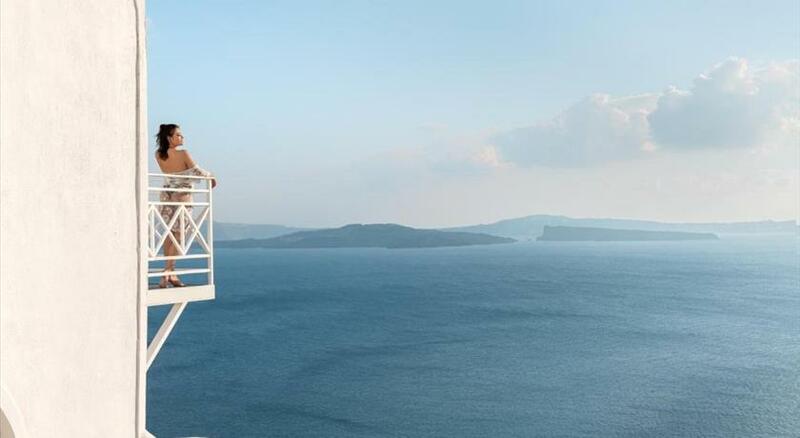 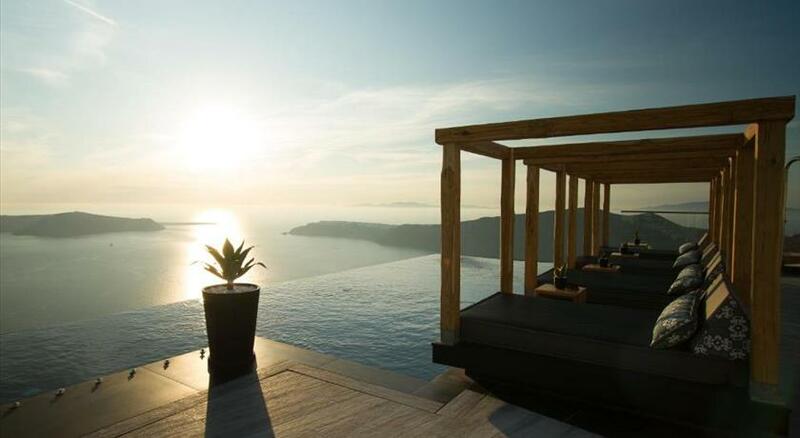 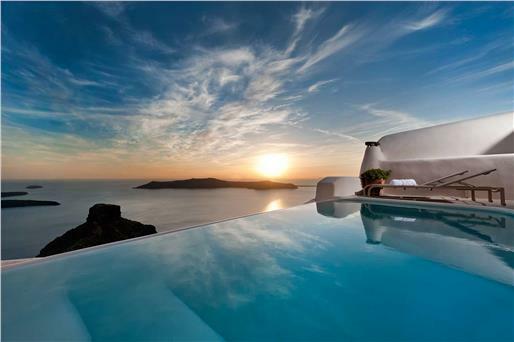 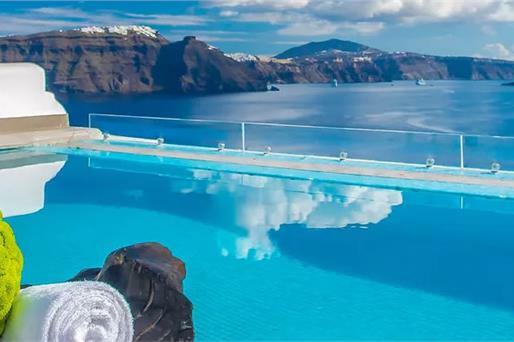 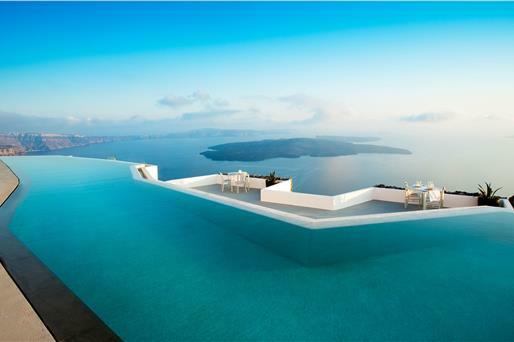 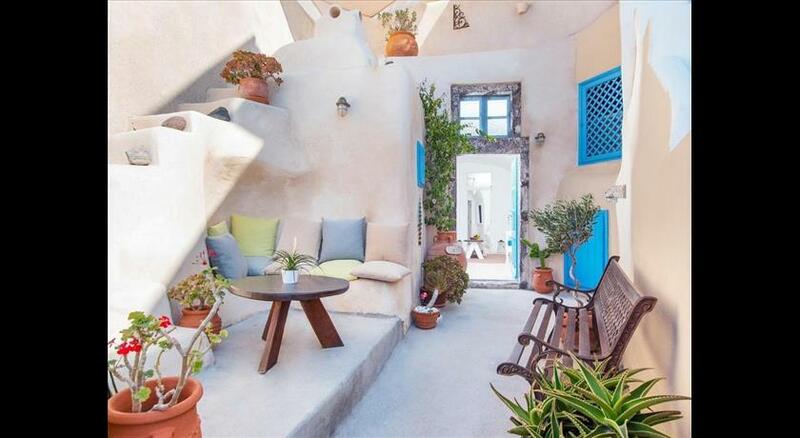 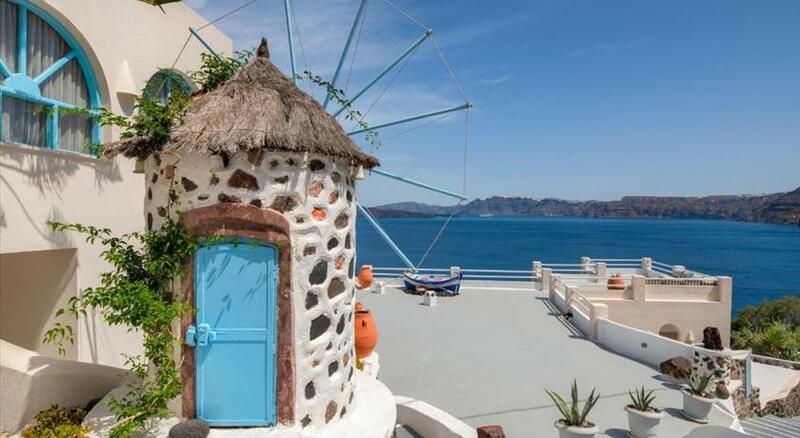 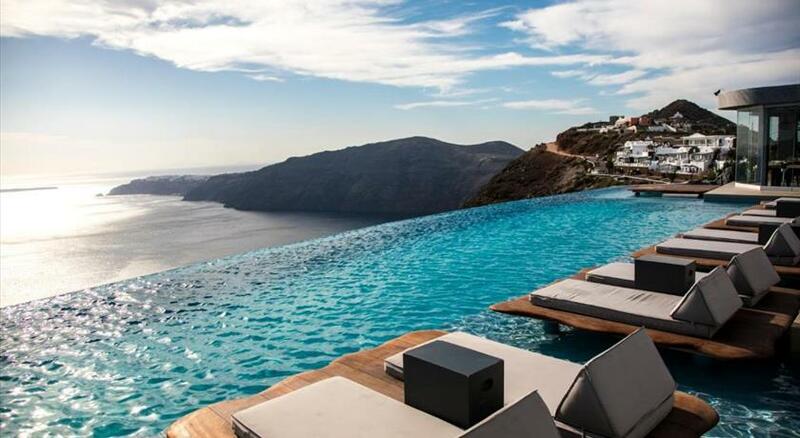 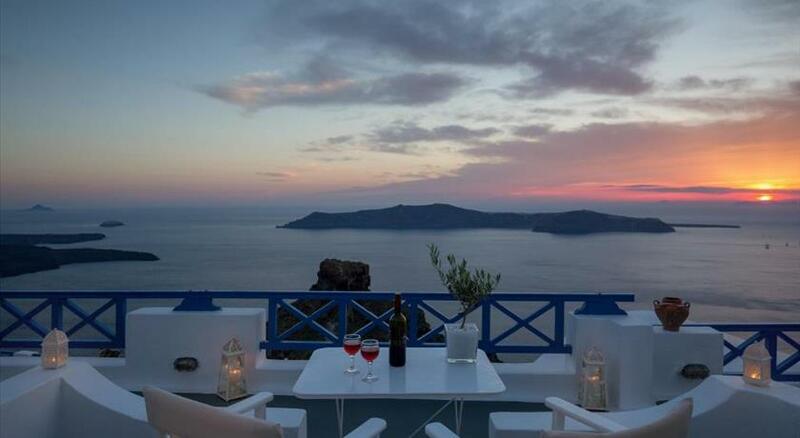 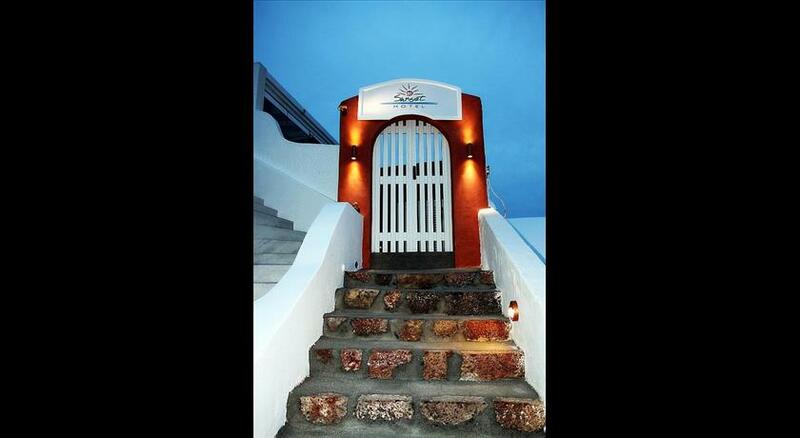 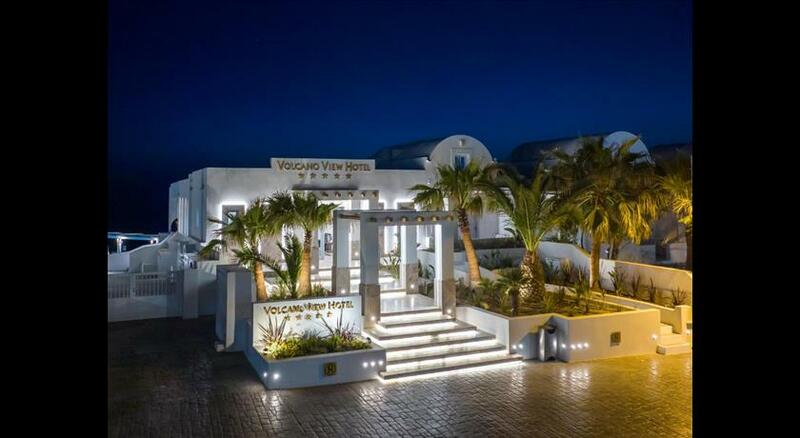 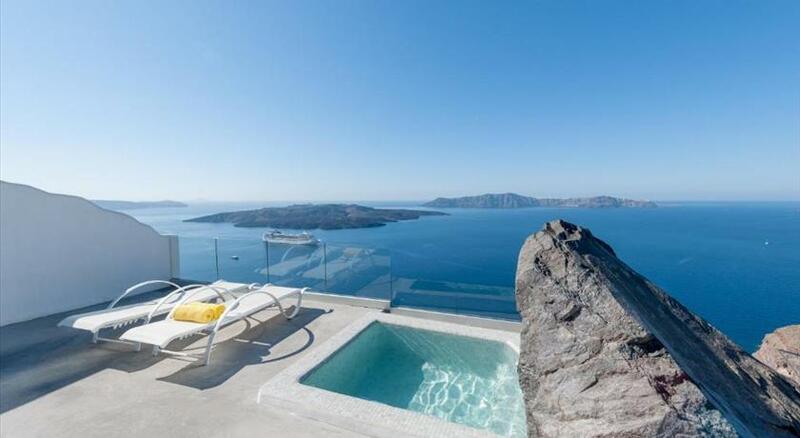 The gifted island of Santorini is the ideal destination for newlyweds and it is preferred by a plethora of couples for their honeymoon annually. 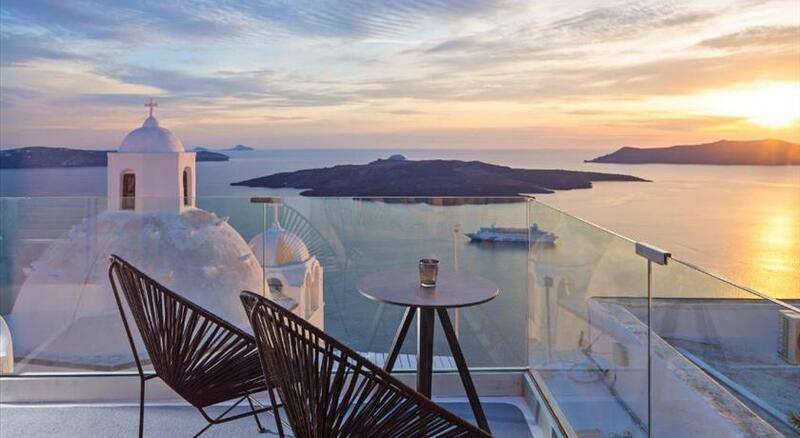 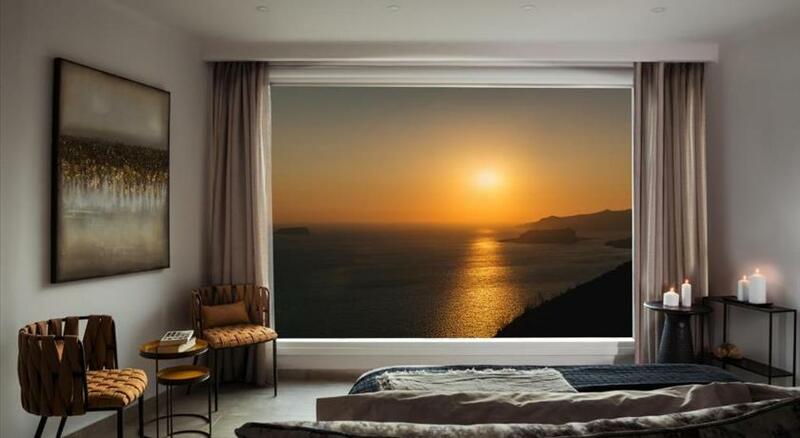 The picturesque alleys, the impressive architecture, the sublime views that are out of this world and the idyllic sunsets make Santorini a romantic haven where visitors, in combination with an atmospheric hotel, can have an unforgettable experience. 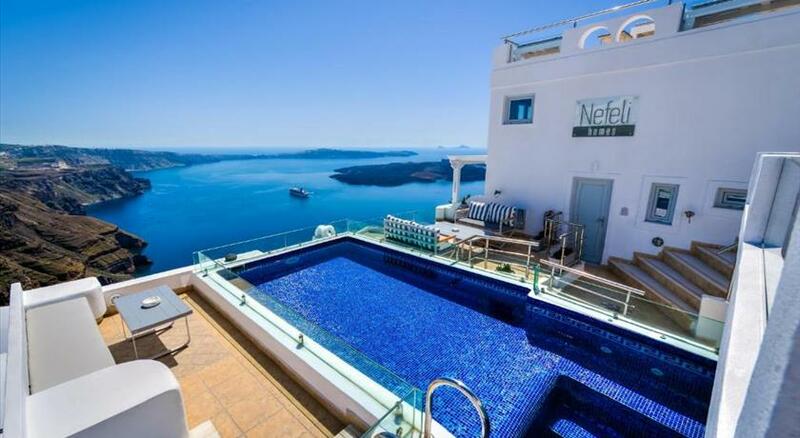 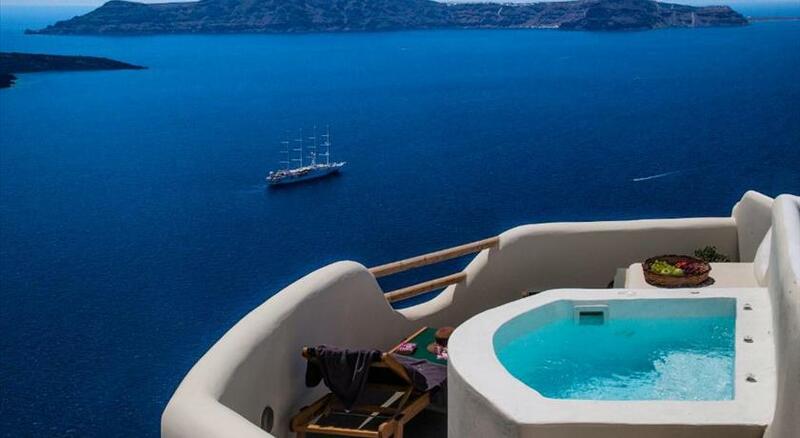 Honeymoon Suites in Santorini are beautiful, softly furnished with spacious bathrooms, private terrace, outdoor jacuzzi or pool overlooking the Aegean Sea! 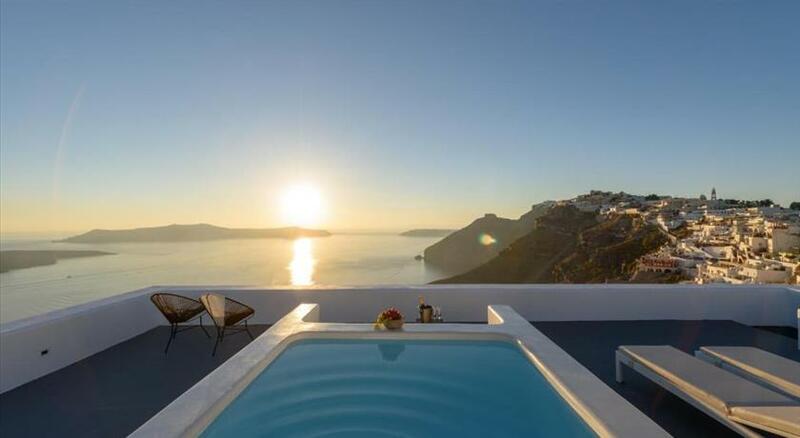 Book your honeymoon suite with us for best rates. 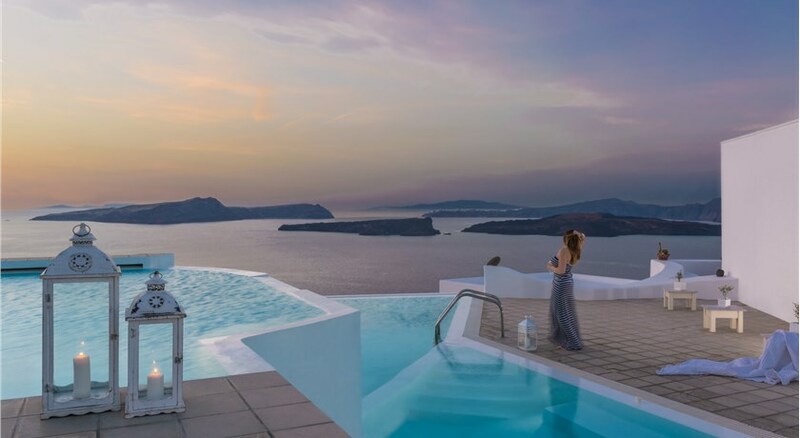 We’re partnered with Booking.com, so you can confidently book your romantic stay, with the lowest price guarantee.